Inspired by the glamorous interiors of 1930’s Hollywood, the Barrique Night Lamp by Daytona epitomises this elegant decade. Rich with Italian heritage, this night lamp is hand-crafted using only the finest materials. 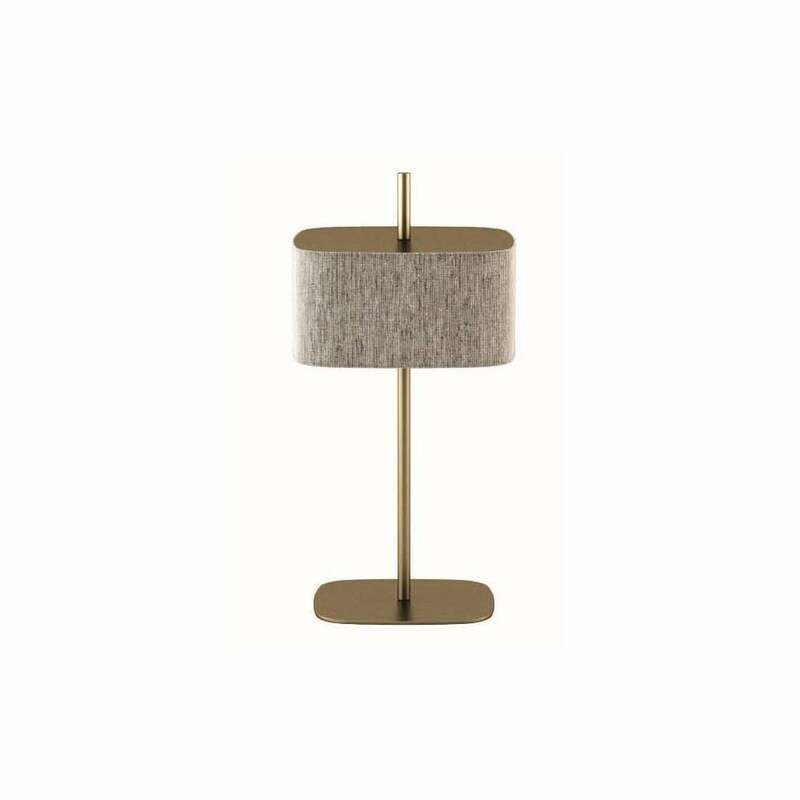 Featuring a slim and curved, rectangular base, this stylish lamp is finished in a beautiful, burnished brass. Position either side of a bed or on a solitary side table for an instant style update. Pair with the matching chandelier for a luxe look. Complemented with a fabric shade choose from a wide range of colours to suit your interior scheme. Make an enquiry for more information.